We’re ready to go. Check out our speakers Intel Buzz Workshop at October 7 during the GIC in Poznan. Yes, he’s coming. 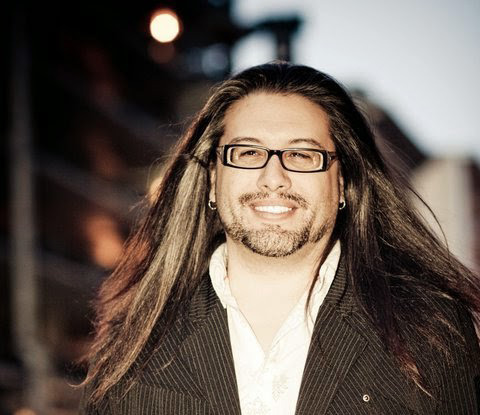 John Romero, father of DOOM and Quake and the whole flipping FPS genre. In a fireside chat with Michael Liebe (11.30-12.30) he’ll be talking about the good ole’ times when he got to ID Software, about level design and creativity management. Also: get the chance to play DOOM with him.